Effective immediately, Kate Megaw has been promoted to President of The Braintrust Consulting Group. The Braintrust Consulting Group announced today that current and long-time Chief Operating Officer, Kate Megaw, is promoted to President of The Braintrust Consulting Group, effective immediately. Braintrust founder and outgoing president, Brian Rabon, will officially transition into the role of Chief Executive Officer for the premiere Agile training and coaching company. As President, Megaw will transition her responsibilities to running the day-to-day operations of Braintrust with focus on the future growth of the business. Megaw plans to continue teaching classes and coaching Braintrust clients as well. 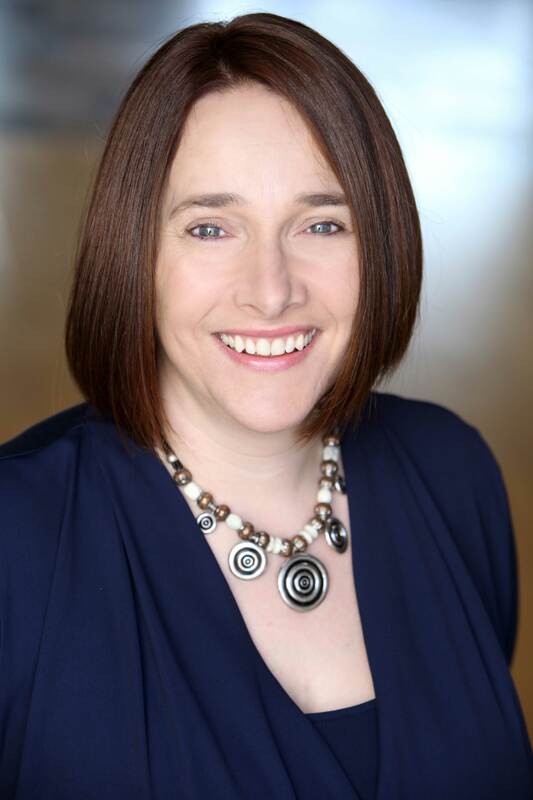 “I’ve spent the past seven years as Chief Operating Officer as well as an Agile Coach and Certified Scrum Trainer® for Braintrust, so it was a natural progression for me and I’m very excited about the opportunity to serve my team and our clients in this new role,” said Megaw. This transition signifies a new chapter for The Braintrust Consulting Group. In 2015, Braintrust launched The Center for Agile Leadership® as a new division focused on leadership training. As The Center for Agile Leadership® continues to expand, the promotion of Megaw to President will allow Braintrust Founder, Brian Rabon, to transition into the role of CEO where he can focus on the future of both Braintrust and The Center for Agile Leadership. The Megaw announcement comes during a time when the Agile industry as a whole is looking at the need for more diversity and women in Agile. For the past 24 years, Megaw has been an active mentor in her community whether training, coaching, or agility. Recently, Megaw, a Certified Scrum Trainer, co-hosted a panel on Mentoring Women in Agile at the Scrum Alliance Global Gathering® to empower women in the field using Agile and Scrum. In her new position, Megaw looks forward to using her unique position as a leading woman in Agile training to empower others to use and implement Scrum and Agile in the workplace. Contact Michael(at)themodernbrand(dot)com for additional inquiries. The Braintrust Consulting Group is the premiere leader in training and coaching in the field of Agile. Through practical, hands-on training and enterprise and team coaching, Braintrust leads professionals through the process of planning and implementing Agile processes, such as Scrum and Kanban. Braintrust blends people, process, tools, and training into one seamless formula in order to increase predictability of delivery, decrease time-to-market, and improve overall client satisfaction. A worldwide leader in Agile transformations, Braintrust offices are located in Salt Lake City, Utah, Birmingham, Ala., and Los Angeles, Cal.